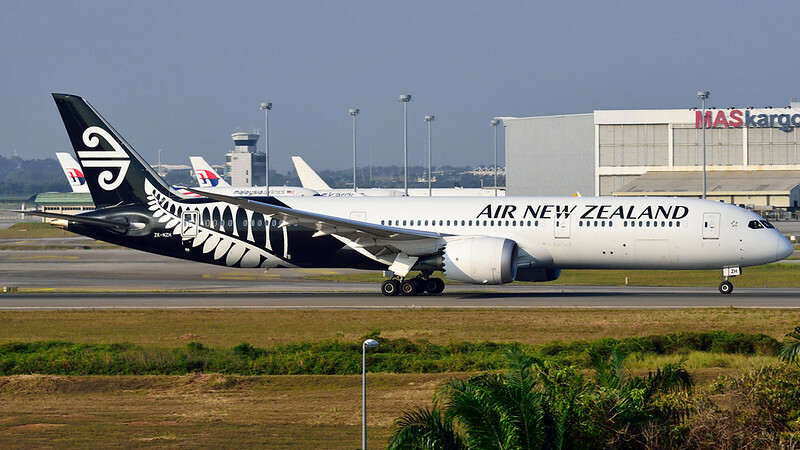 We had a special flight from Auckland. 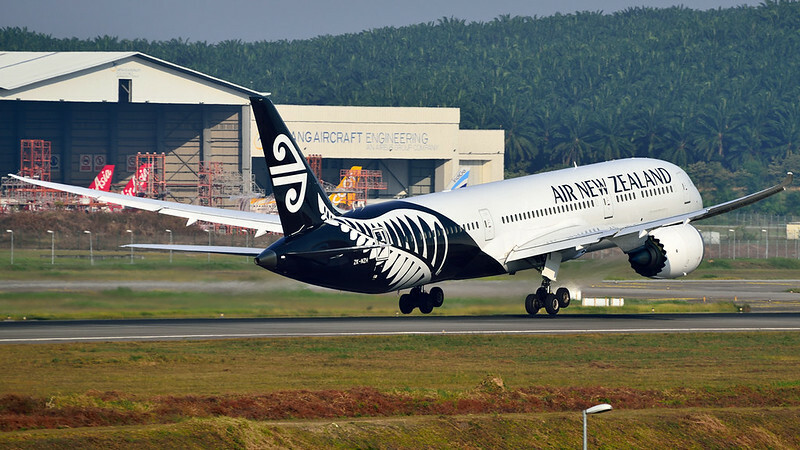 This ANZ B789, ZK-NZH, came to collect the remains of fallen NZ servicemen. It departed for hiome today in nice, warm evening sunshine. RIP to those who have fallen in the service of our country.